It’s no secret that youth sports are expensive. Whether we’re talking equipment, clothing or the considerable time investment, players and parents pay a lot to play sports. Add fees for clubs and leagues and it’s a wonder anyone gets to play at all! Still, many families will do whatever it takes to allow their kids to play. According to a survey from TD Ameritrade, it turned out that many parents only afford youth sports at the expense of their savings. Some parents might even cut back on their own meals just so their kids can play. Yikes! So the question is, what can we do about these rising prices? A lot of parents fear their young athletes won’t get scholarships if they don’t play in expensive leagues. The problem is, there aren’t many athletic scholarships to begin with. 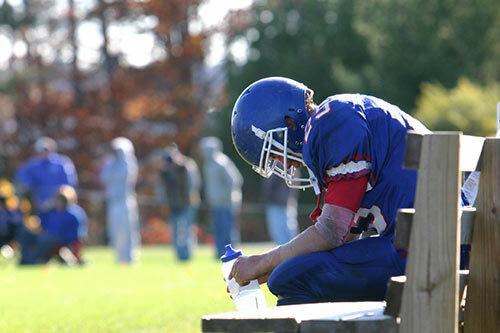 According to the TD Ameritrade survey, “67 percent of sports parents hope for an athletic scholarship,” while just “24 percent of athletic youngsters actually earned one.” Clearly, athletic scholarships are scarce. Playing in an expensive club or league does not guarantee a young athlete will earn one. If parents enroll their young athletes in expensive leagues, they should do so because their young athlete enjoys the sport. They shouldn’t do it because they’re expecting a scholarship. When you go shopping for clothes, you probably don’t just buy the first item you see. The same goes for clubs and leagues. It’s best to investigate and decide which organizations offer the best value at the right price. Of course, your selection will vary depending on where you live. A heavily-populated area is bound to have more clubs and leagues than one with fewer people. In that case, it’s best to find the club or league that offers the most to your young athlete while still fitting within your budget. Registration fees are expensive, but the financial burden can be mitigated by breaking fees into smaller pieces. With our club and league management software, it’s easy. We call them installment payments. Instead of paying fees in one massive chunk, installment payments allow families to pay dues over a set period of time. Plus, as long as you have a club or league account with us, our registration software comes at no additional cost to your organization. 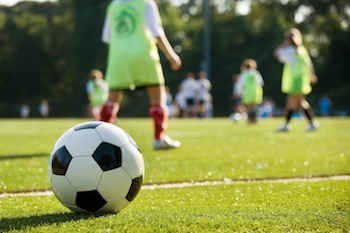 Youth sports are expensive, but there’s still lots we can do to lower the cost. If you think TeamSnap for Clubs & Leagues might be right for your organization, chat with one of our experts today to learn more!